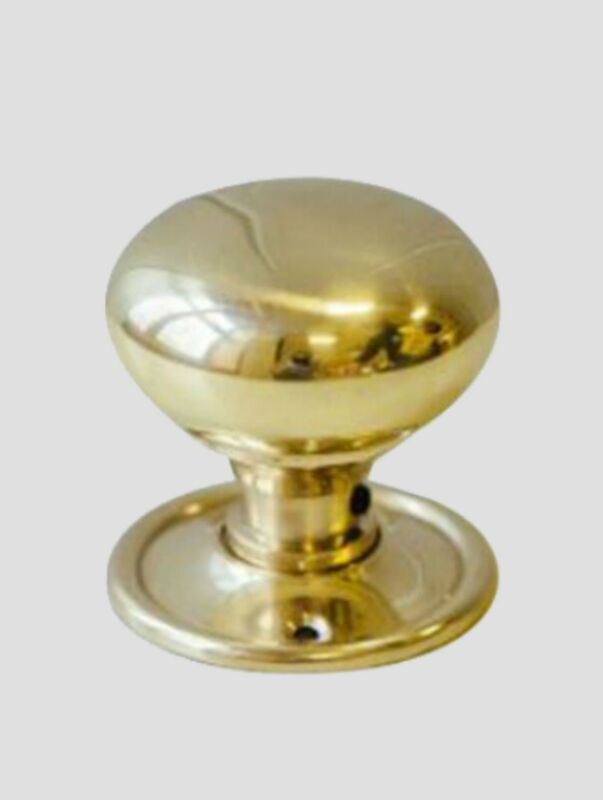 The Large Cottage Brass Door Knob from Period Style is a faithful reproduction of a period design. 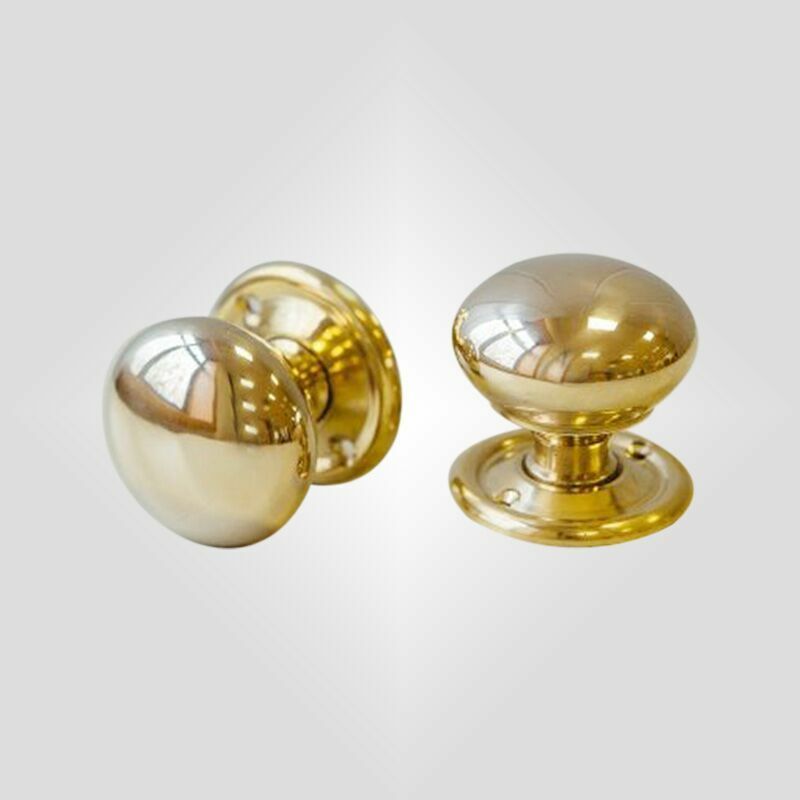 Brass door furniture was popularised in the Georgian period and these door knobs feature a simple polished brass door knob. 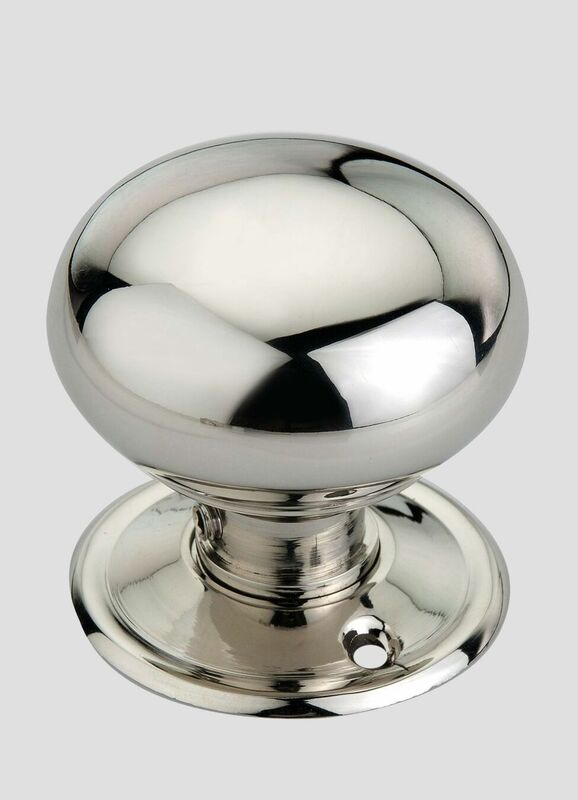 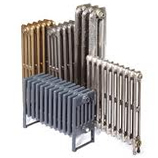 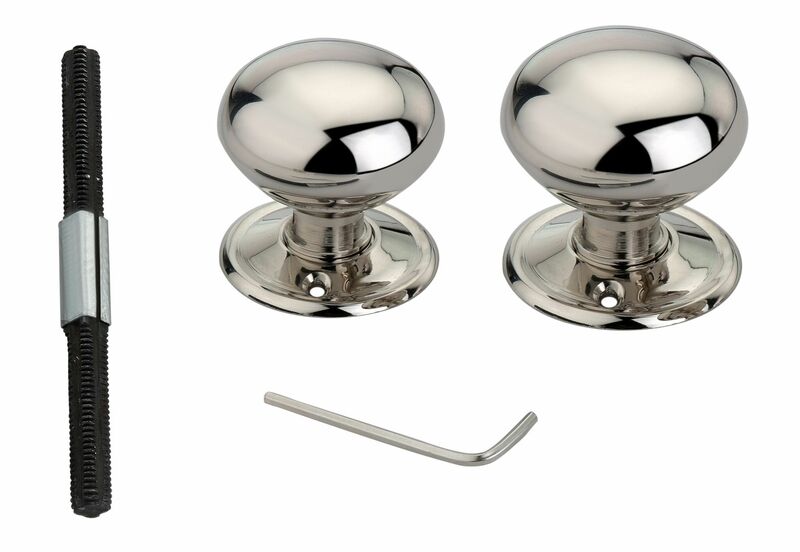 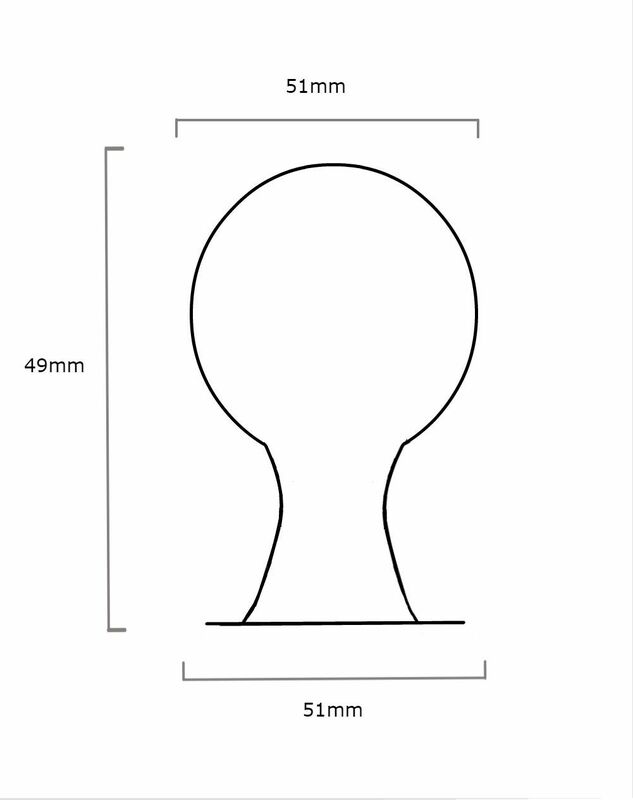 The door knob is supplied as a pair with back plates, spindle and screws on a base plate 50mm wide.